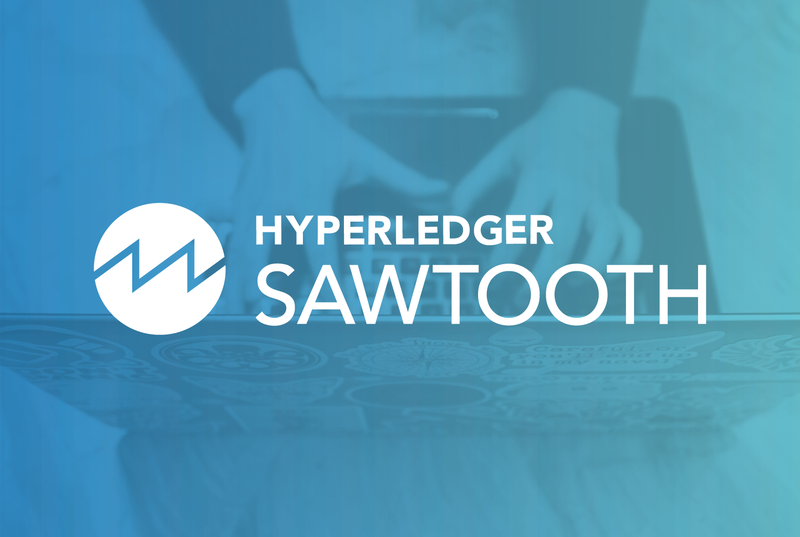 This is the conclusion of my three-part series on Hyperledger Sawtooth Security. I started with Sawtooth consensus algorithms in part one, then continued with Sawtooth node and transaction processor security in part two. Here I will conclude by discussing Sawtooth application security and Sawtooth network security. The client part of a Sawtooth application is written by the application developer. The Sawtooth client communicates with a Sawtooth node by REST API requests, including signed transactions and batches. The signing is performed with a private key and, as such, key management and security is important. With Bitcoins, for example, poor key management has resulted in stolen Bitcoins and a “graveyard of Bitcoins” that are inaccessible forever. Key management is the responsibility of the client application as keys are not managed by Sawtooth software. With 2FA and 3FA, the idea is defense-in-depth (i.e., multiple hurdles to authenticate). Blockchains are subject to Distributed Denial of Service (DDoS) attacks. That is, an attack that attempts to overload blockchain nodes by flooding the targeted nodes with bogus messages. Classical public, unpermissioned blockchain networks avoid DDoS attacks because transactions require spending digital currency (such as Bitcoin), making attacks costly. Also, public blockchain networks are highly distributed—with thousands of nodes—making a DDoS attack on the entire network impractical. Back pressure, a flow-control technique to reject unusually frequent client submissions. If the validator is overwhelmed, it will stop accepting new batches until it can handle more work. The number of batches the validator can accept is based on a multiplier (currently two) of a rolling average of the number of published batches. Sawtooth communication uses the Zero Message Queue (ZMQ or 0MQ) message library. Sawtooth optionally enables encryption with ZMQ when the network_public_key and network_private_key settings are defined in validator.toml. For production, generate your own key pair instead of using a predefined key that may be present. REST API input is validated to avoid buffer corruption or overflow attacks. TCP port 5050, used to communicate between the validator node and the consensus engine, should be closed to outside access in any firewall configuration. TCP port 8008, used for the REST API, should be closed to outside access in a firewall configuration providing all application clients accessing the REST API come from the local host. If you use the Seth TP (for WASM smart contracts), TCP port 3030, used for Seth RPC, should be closed to outside access in a firewall configuration, providing all RPC requests come from the local host. TCP port 8800, used to communicate between validator nodes, must be open to outside access in any firewall configuration. Sawtooth validator nodes should be deployed on a VPN or other private network to prevent any outside access to Sawtooth TCP ports. Basically, best practices dictate closing as many network ports as possible, encrypting network communications, and deploying in a protected network environment (such as a VPN). This includes a Sawtooth overview, development, design, etc. It includes PoET specification and PoET implementation with SGX. Tutorials show installation and running a sample application. Materials for a (future) intermediate course, Sawtooth for Application Development, is at https://github.com/hyperledger/education-sawtooth-simple-supply. Modules 2-3 include security topics.